Quite a few states could pass marijuana laws this year. Legalization has been a slow but steady process in recent years. In particular, 2016 was a big year for the movement. 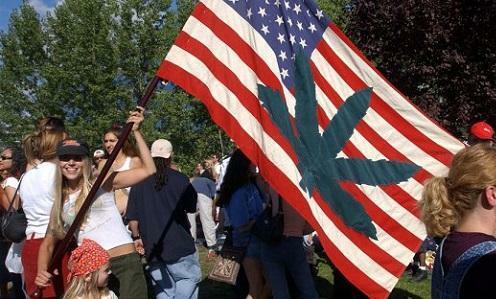 During elections that year, nine states voted on new marijuana laws. Eight of them passed. California, Massachusetts, Nevada and Maine all voted to legalize recreational weed. Additionally, Florida, Arkansas, Montana, and North Dakota all approved new medical marijuana bills.